The Matinee September 22 edition has six tunes as always. They range from the melodic to the cinematic, but they are all tantalizing. Let’s get it started. We kick things off with the debut single by Los Angeles-based trio, Unloved. Echoing of the dreamy and cinematic songs of the ’60s, “Guilty of Love” is a gorgeous, rapturous track. 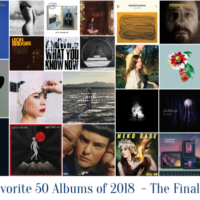 It resonates with the hallow quality of Chris Isaak’s best work and the haunting, titillating productions and music of Richard Swift. This combination shouldn’t be too surprising when learning that the two of band’s members are all involved with either the film or television industry. David Holmes is a renowned electronic musician and composer. The native of Belfast, North Ireland has composed the soundtrack for several Steven Soderbergh films, including Out of Sight and the three Oceans films. Keefus Ciancia has composed music for several movies and television series, including co-composing the soundtracks for the two True Detective seasons. The haunting, building sound on “Guilty of Love” definitely has the vibe of the HBO series. Jade Vincent is a singer, songwriter, and musician and is best known for her with The Jade Vincent Experiment – another climatic group. While the three have different backgrounds, there’s no mistaking the chemistry on their first single. 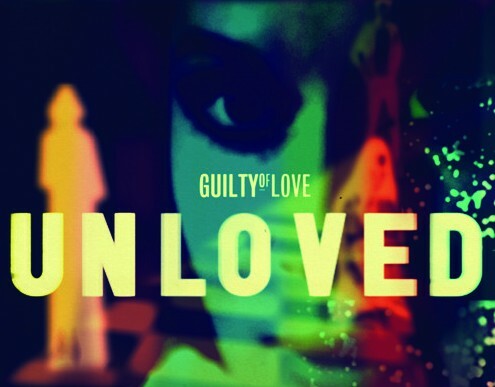 Can’t wait to hear what’s next, which will be soon as Unloved’s debut EP, Guilty of Love, will be released on October 16 via Kobalt Music. 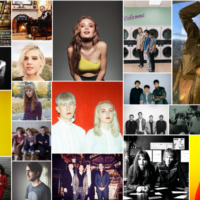 Speaking of haunting and dazzling debut singles, London-based quintet PUMAROSA have released a mind-blowing track, “Priestess”. With an industrial foundation, the power of Krautwerk, and the ethereal splendor of Bats for Lashes, “Priestess” is a 7+ minute epic, flooding the mind with a wave of synths, electronic beats, gorgeous saxophone, deep bass lines, and sublime percussion that complement Isabel Munoz-Newsome’s hallow vocals. Absolutely delirious. The band has also released a couple of demos, including the Blondie-esque “Red”. 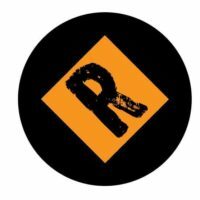 Hopefully, this will be the next single. PUMAROSA consists of Isabel Munoz-Newsome, Henry Brown, Tomoya Suzuki, Neville James, and Nicholas Owen. The debut single is out via Chess Club and Mom + Pop Records. Order the limited edition vinyl here or get it on iTunes or eMusic. Now for the third debut on our playlist. 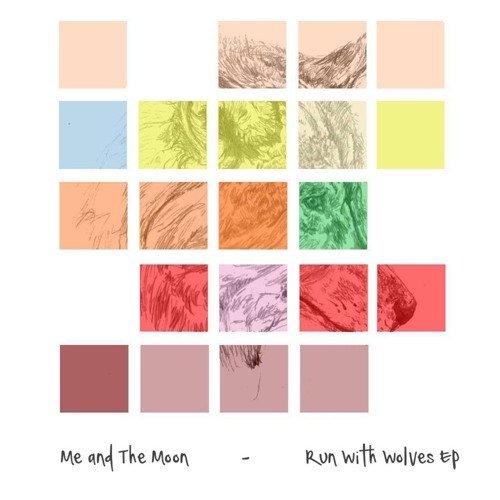 Another band from the UK, Me and The Moon are a young quartet comprised of Tamara Grzegorzek (lead vocals, guitar); Jonny Elstone (guitar), Luke Pettit (drums); and Jordan Lott (bass). Their first single, “Run With Wolves” is a catchy indie-pop tune, but what’s immediately striking is Grzegorzek’s voice, which bears a strong resemblance to 10,000 Maniacs’ frontwoman Natalie Merchant. The band’s sound, though, is like a lighter, poppier version of Florence + The Machine with a terrific melody and fine harmonies. The single can be downloaded for free via SoundCloud. Check out the video for the single below as well. 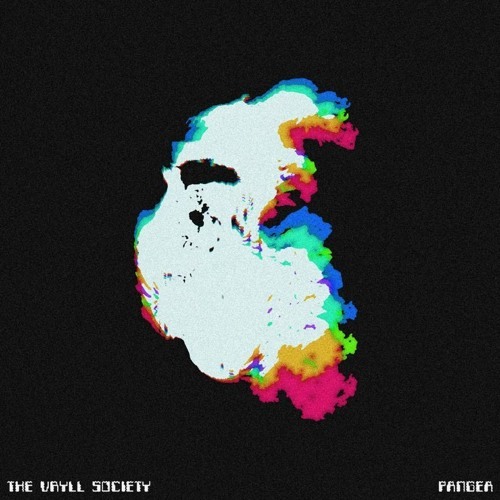 While not a debut single, “Air” does come from Liverpool indie-rock band The Vryll Society‘s debut EP, Pangea. The space-rock, psychedelic track is a crushing, cinematic track that echoes of the music of the ’70s. There are traces of Krautwerk, The Raveonettes, The Music, and The Jesus and Mary Chain sprinkled all across the track with the deep impulses and crystalline guitars. Their lead single, “Deep Blue Skies”, is a darker and even more entrancing number. Pangea comes out October 26 via Deltasonic Records. Pre-order it at the Vryll Society’s store and the label’s online store. The quartet will be touring in October in support of the album’s release. Find tour dates here. The Vryll Society are Michael Ellis, Ryan Ellis, Lewis McGuiness, Lloyd Shearer, and Benjamin Robinson. The cinematic music continues with the new single by Sydney do Winters End. 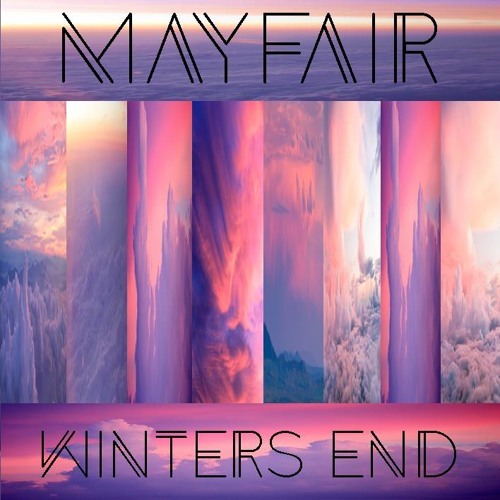 Composed of siblings Marissa and Christopher Pinto, Winters End have recently released their new single “Mayfair” – a cataclysmic indie-rock track layered with synthesizer, crystalline guitar, and Marissa’s soaring and heart-pounding vocals. It’s a song that resonates with the power ballads of the late ’80s and early ’90s – think Roxette, but edgier and even more euphoric. 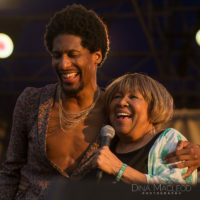 The duo will be touring around Australia in support of “Mayfair”. Check tour dates here. 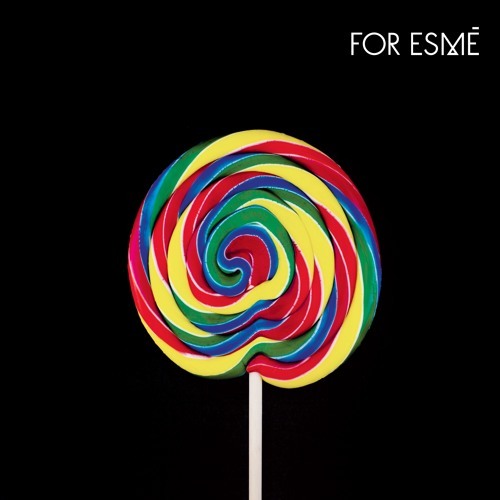 One of our favorite discoveries is For Esmé, who we have featured on a couple of occasions. Getting set to launch their debut full-length, Sugar, the Toronto trio have released “Make A Sound”. 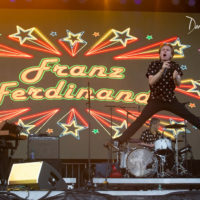 The song is a lush, ’80s-inspired electro-pop sound that combines the dark tinges of Depeche Mode and buzzy synthesizers and melodies of Pet Shop Boys. It’s a different approach from their previous songs, which leaned more towards contemporary electro-pop a la Metric and Austra. The diversity of sound should make for one heck of an album. For Esmé are Martha Meredith (vocal, drum machine, synth), Dave Thiel (bass, electronic soundscapes), and Nathan Crook (guitar, vox). Sugar comes out October 16.